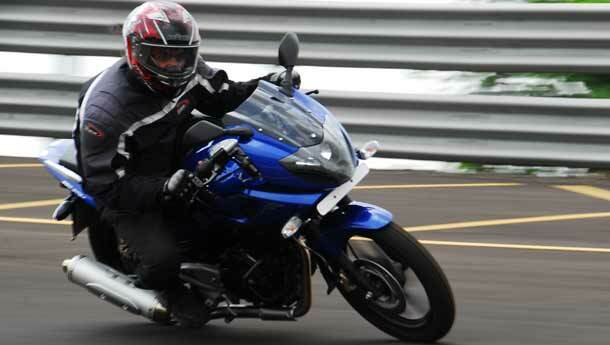 Come November, Bajaj Auto will launch its second new motorcycle for the year. Rajiv Bajaj, MD, will not speak much about it, except to say it will create a new category or segment in the motorcycle market. Most probably, feel analysts, it would be in the 100-125cc segment. The new Discover 100cc with a DTSi engine, launched last month, is billed by the company as the world’s most fuel-efficient motorcycle, with a certified 89 km to a litre of petrol. Most 100cc motorcycles will deliver a mileage of around 70 km/litre. “This is Bajaj Auto’s fourth attempt to break into the 100cc segment, which is largely dominated by Hero Honda’s Splendor and Passion. 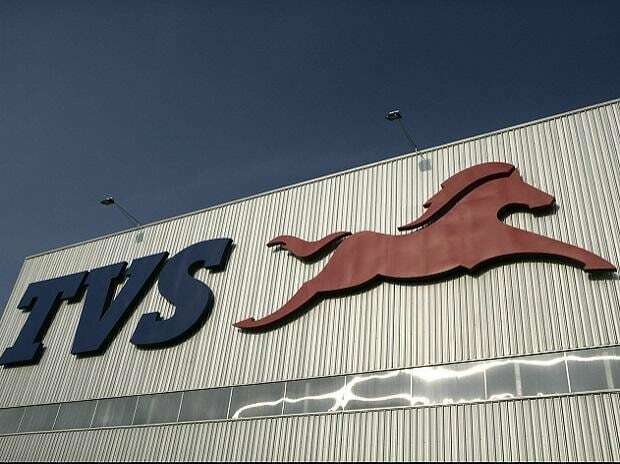 Each attempt has helped the company improve its market share,” says Vaishali Jajoo, senior analyst, Angel Broking. The 100cc segment roughly contributes about 33 per cent of all motorcycle sales in the country. The rest is brought up by the 125cc (about 54 per cent) and the premium 150cc and more (13 per cent). 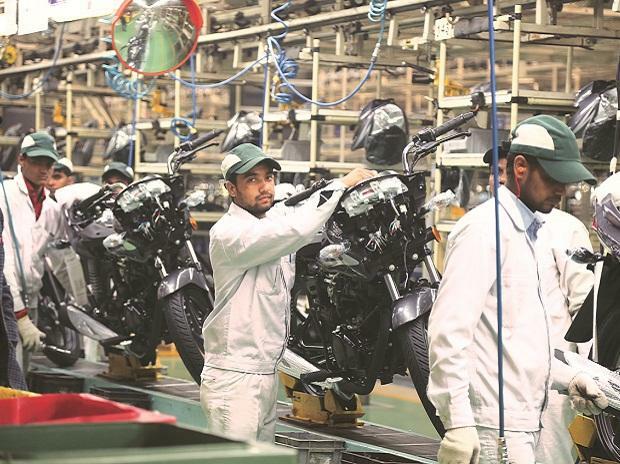 To understand how Bajaj Auto can increase its market share in the 100cc segment, consider the trends. The 100cc motorcycle segment is dominated by companies like Hero Honda, TVS Motor, and Yamaha. 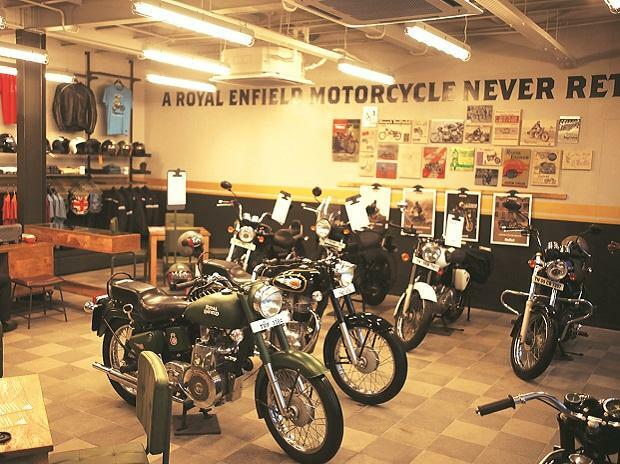 The category is broadly divided into two segments, the entry-level motorcycle (prices around Rs 35,000) and the premium end (prices between Rs 40,000 – 45,000). The entry-level motorcycles brought up by models like Hero Honda’s Dawn and CD Deluxe, and the upper end constituting the Passion and Splendour. Hero Honda’s 100cc models are CD Dawn, CD Deluxe, Splendour, and Passion. Factoring the variants in each of these models, the total number for Hero Honda number seven. Bajaj Auto has the Platina and the Discover in the 100cc segment. There are no variants currently. Honda is another motorcycle manufacturer which has plans to enter into the 100cc segment next year. “Our 100cc motorcycle will be positioned as a sporty performance motorcycle,” says Shinji Aoyoma, President & CEO of Honda Motorcycle and Scooters India Ltd.